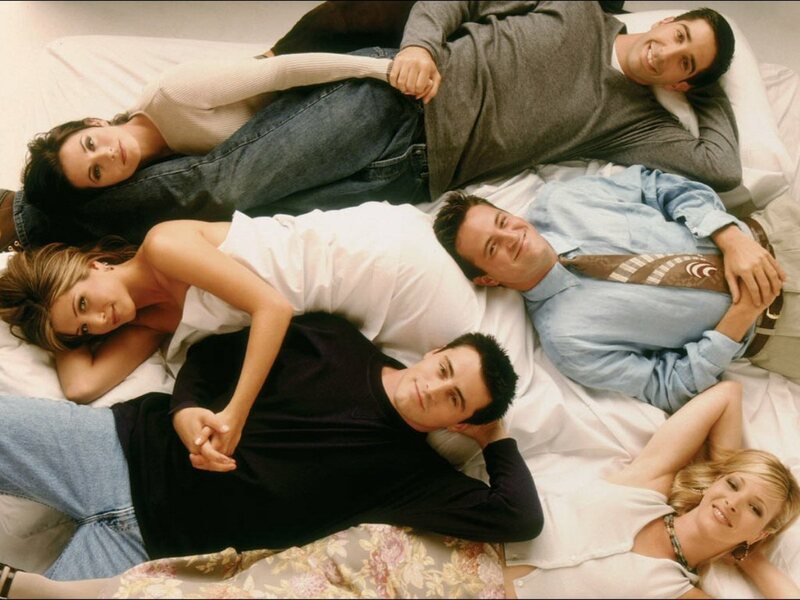 프렌즈. . HD Wallpaper and background images in the 프렌즈 club tagged: photo friends monica rachel phoebe ross joey chandler. This 프렌즈 wallpaper contains neonate, newborn, newborn infant, and newborn baby. There might also be 침상, 소파, 싱글 침대, 침실, 자고 숙박 시설, 실, 수 면 실, 숙박 시설, 챔버, and 침실을 자.